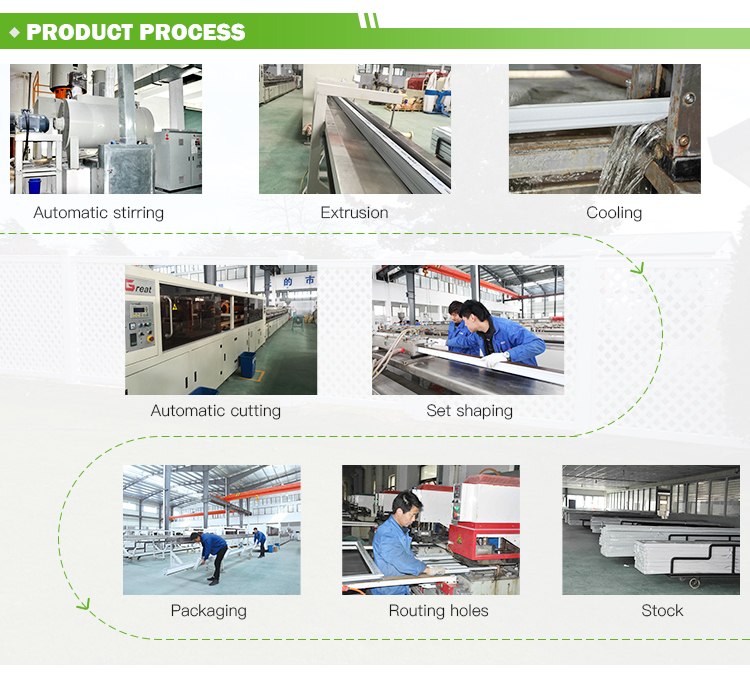 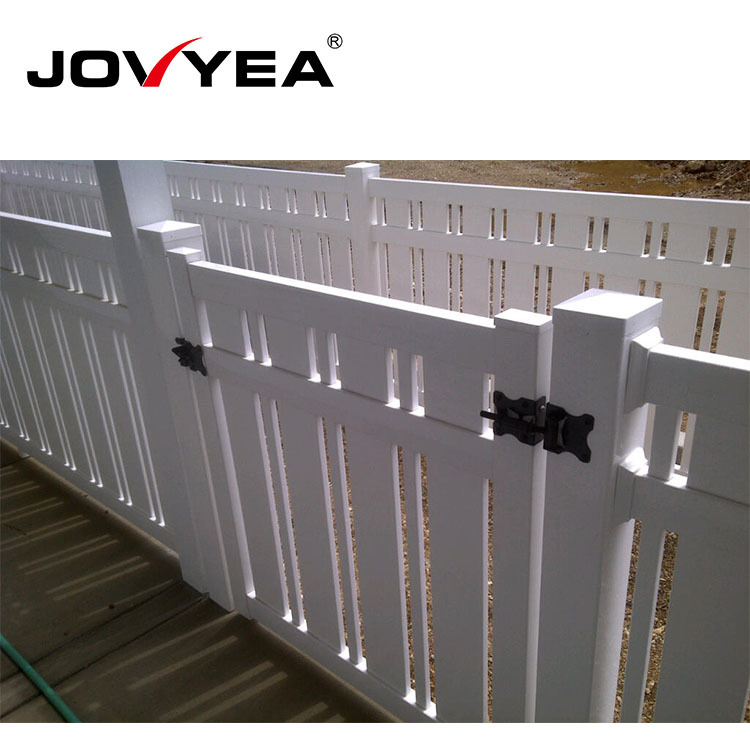 Professional Manufacturing PVC Swimming Pool Fencing lowes privacy fence What’s the advantages of pvc fence than the wood fence? 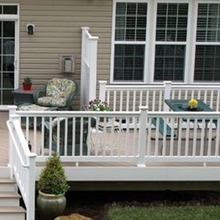 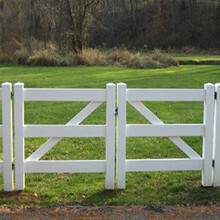 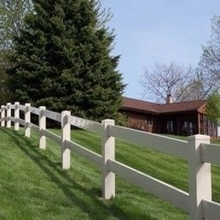 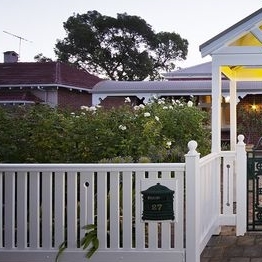 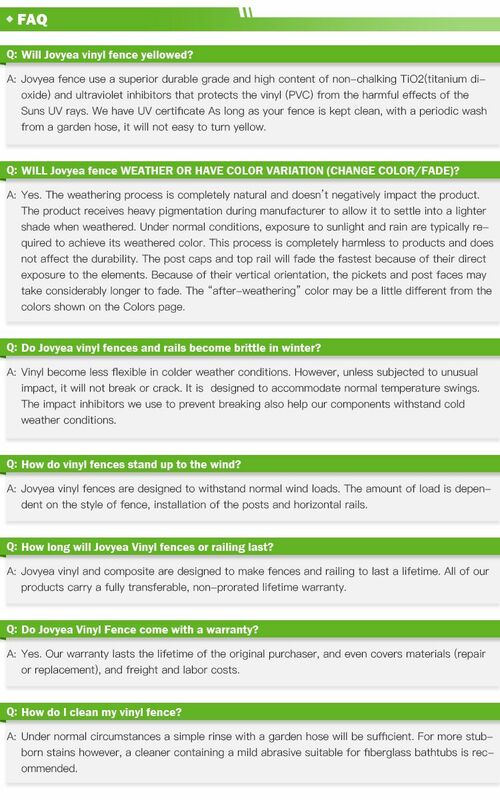 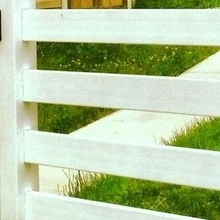 What’s the advantages of pvc fence than the wood fence? 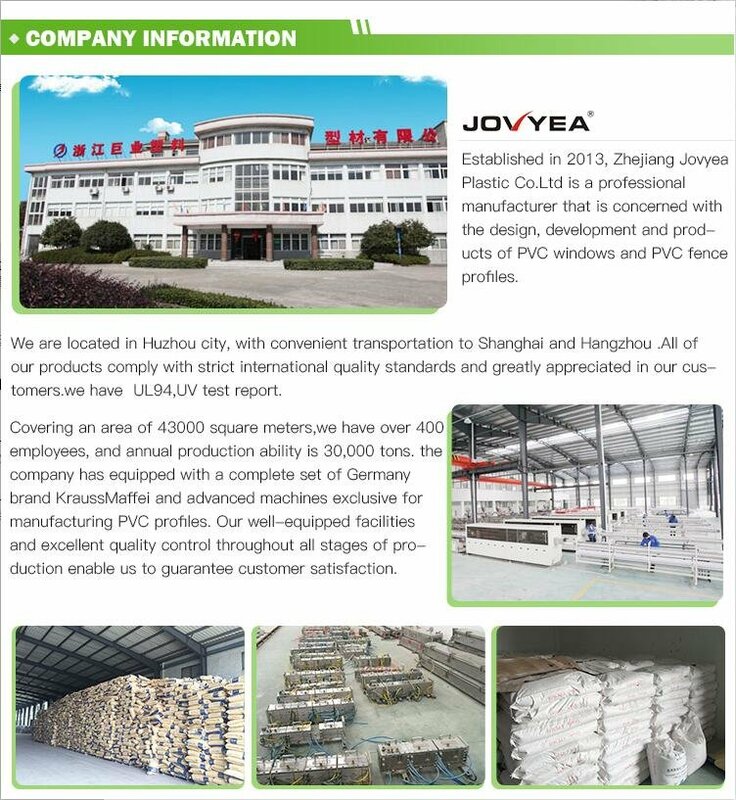 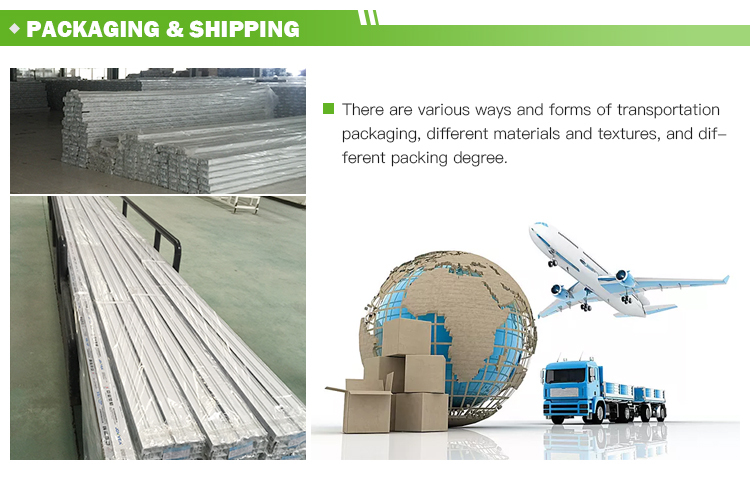 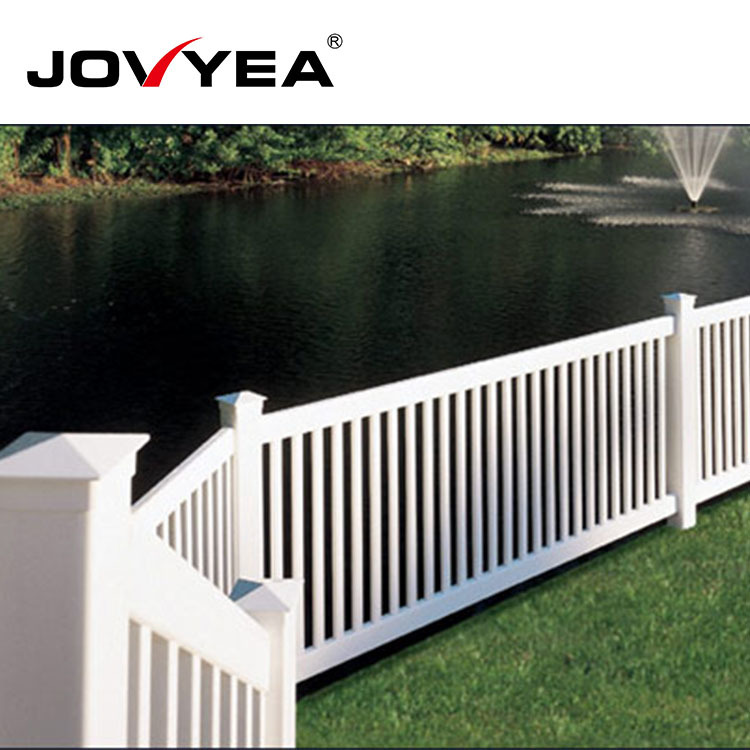 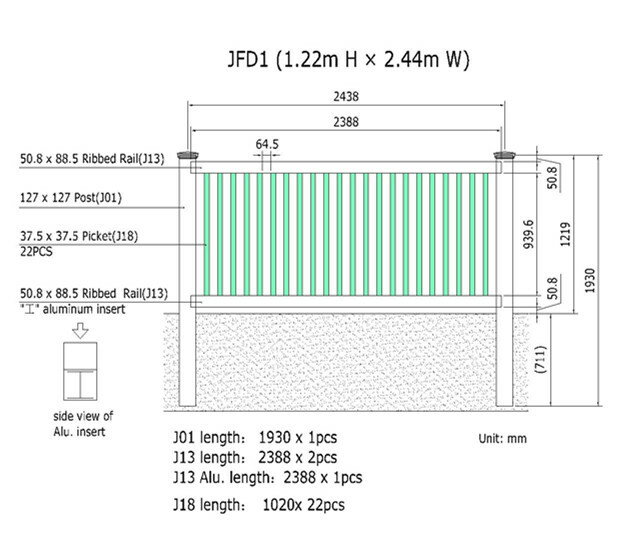 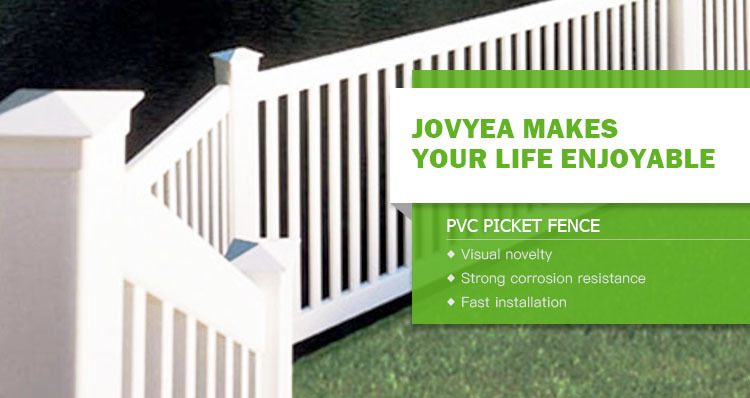 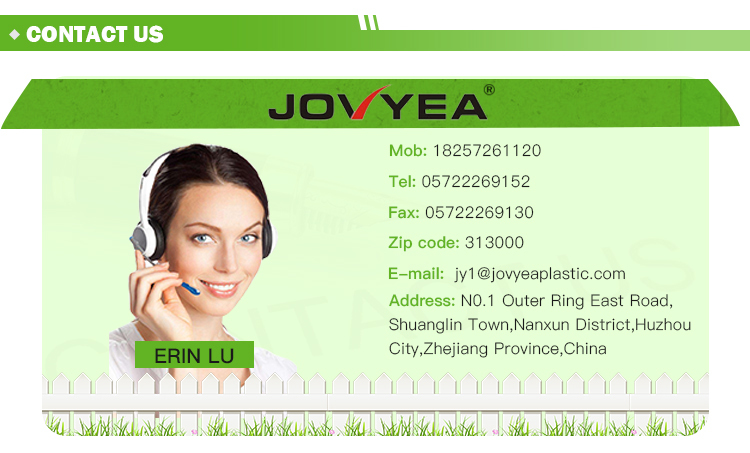 1.PVC fence is more durable and stable, no termites, no rot, no distortion and division. 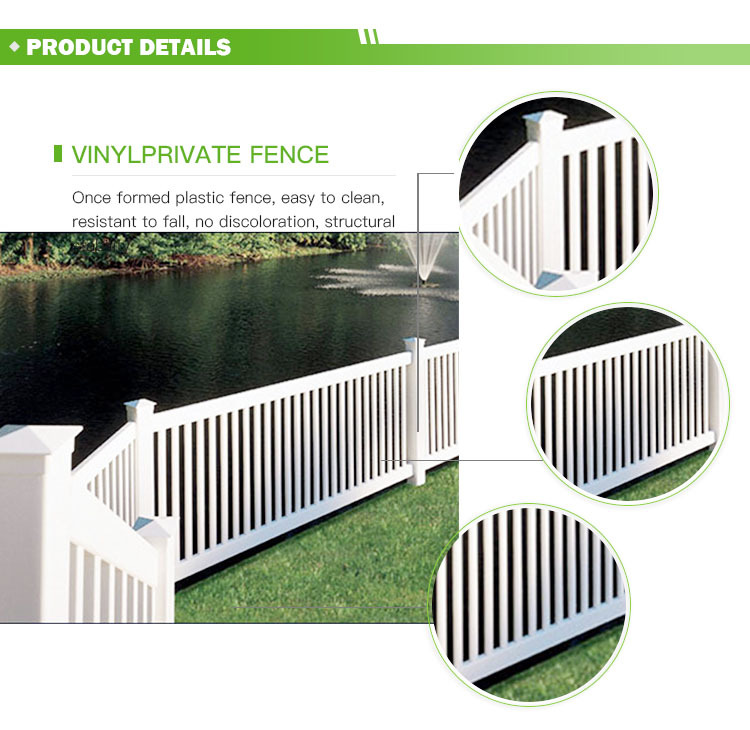 Better aesthetic and modern aesthetics. 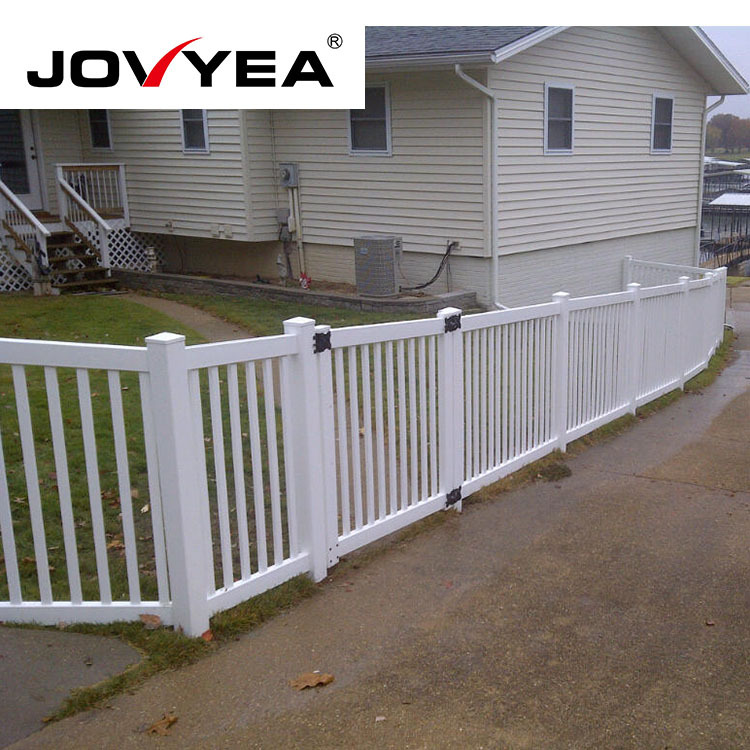 Simple installation and little maintenance. 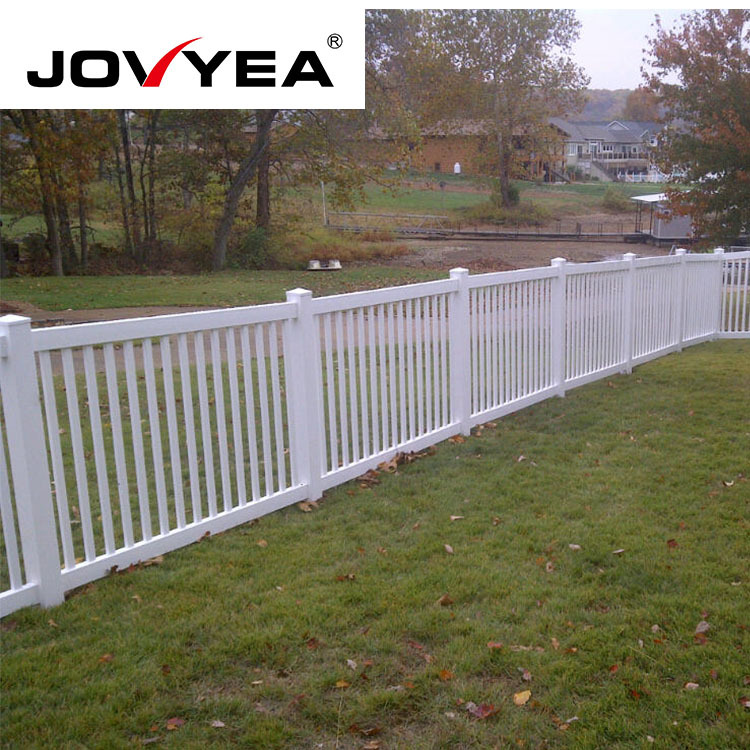 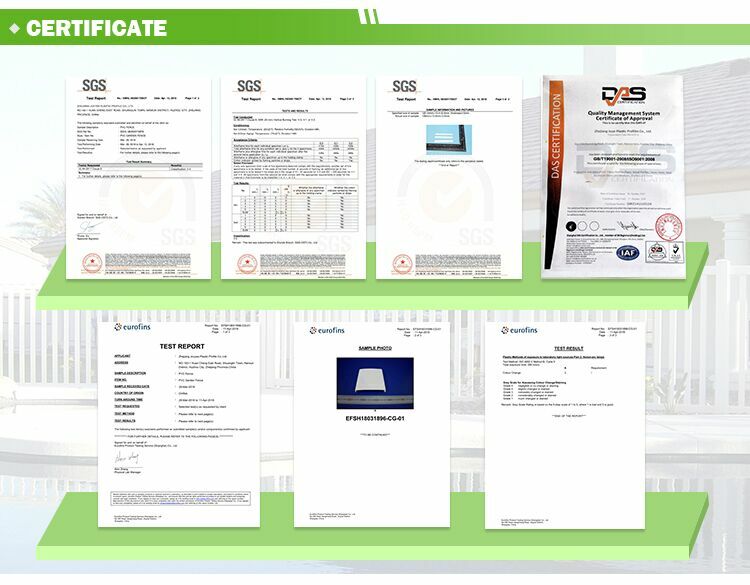 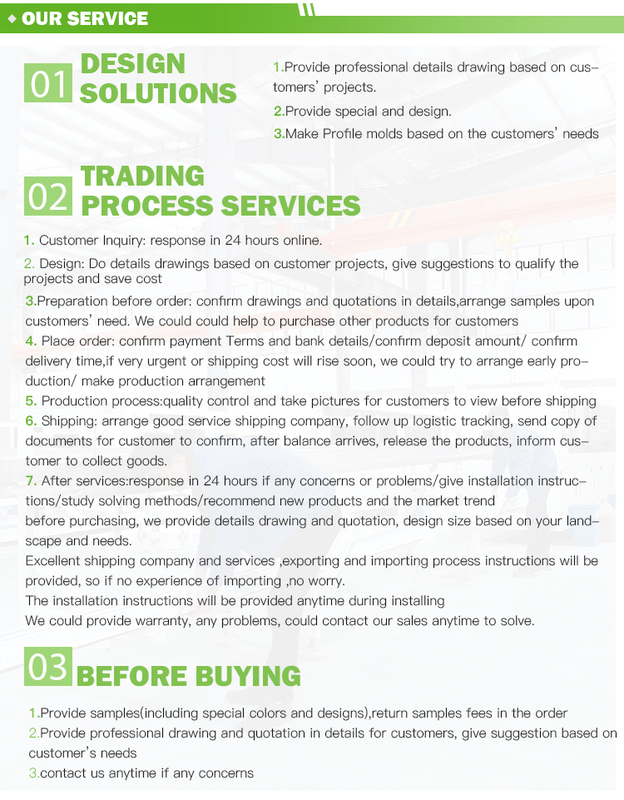 Comply with environmental protection design and protect forest resources.